Unimpressed by coastal living in southern Spain and adamant that she wanted a space to call her own – and to grow her own – Deborah Fletcher dragged husband John inland. There, in the Murcian countryside, they bought a large and beautiful piece of land in a river valley, complete with almond trees, a dreamy waterfall, a whole lot of spiders and no habitable accommodation in sight. Kept company by an ever-increasing menagerie of dogs, cats and birds, as well as their Spanish neighbours (some good, some bad), they lived between a static caravan and a huge old barn during their year-long attempt to build their dream home from a pile of stones. Bitten by Spain comes into its own in this second edition. 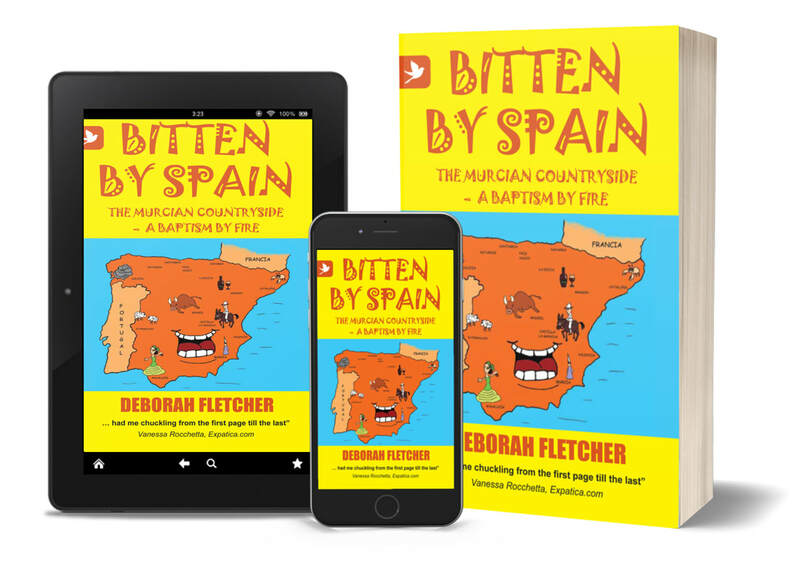 An afterword keeps readers up to speed on life on the finca el campo (countryside plot) since the book was first published in 2008, while updated photographs introduce us to the scenery and the characters – both man and beast – that make up Fletcher’s ever-eventful life in Murcia.